New year, new self-care routines. We’re all guilty of neglecting what should be a very rigid beauty routine now and again. The last thing anyone wants to do after a late night out is wash off their makeup before getting in bed, and there has likely been a time or two you just slept in your fully beat face. We’re not judging, we promise! Same goes for tugging at the edge of your eyes while applying liquid liner despite the warnings about premature crows feet. And skipping the SPF on even the sunniest of days! Today, we’re running you through a few hair-related bad beauty habits you should think of severing ties with in the new year. 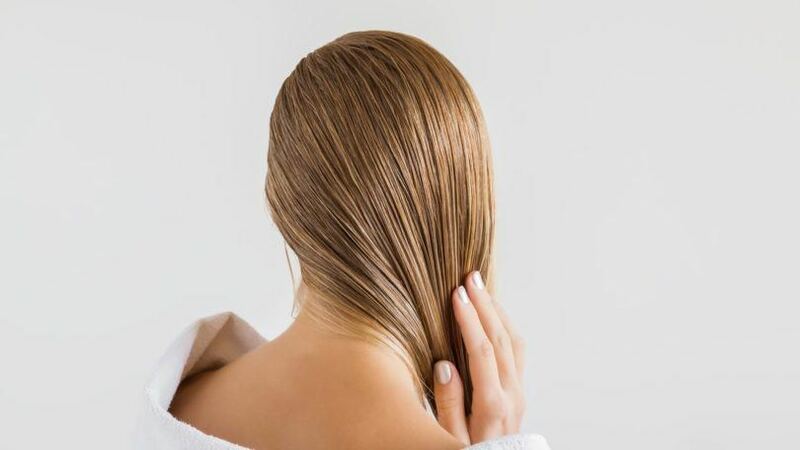 These bad beauty habits can lead to damaged and broken tresses, and we know that you want to arrive in 2020 with your strands in one piece! 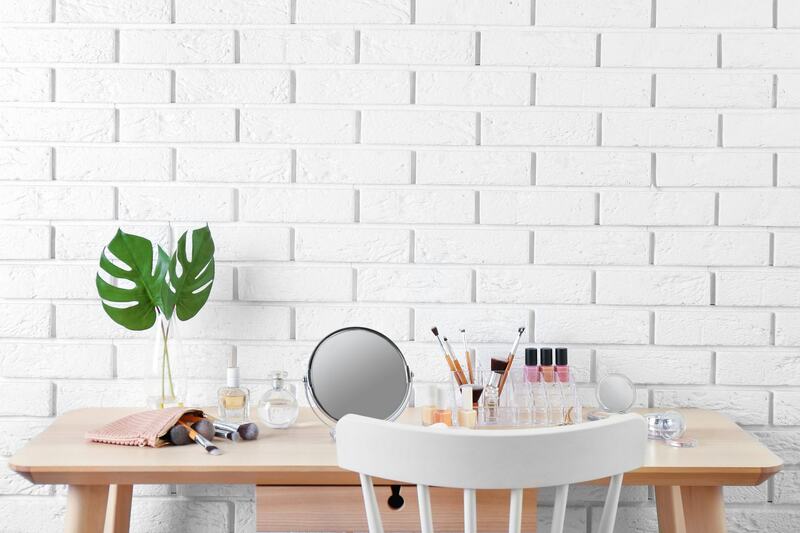 Revamp your beauty habits for 2019. Stop using hot tools without protecting your hair. We know, we know: Your mornings are hectic enough as they are, and you don’t want to even think about adding another step to your routine. But applying a heat protectant is key if you’re going to be using hot tools. 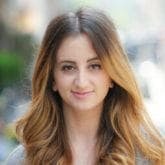 You’re essentially burning your strands and sacrificing them to the hair gods if you don’t create a protective barrier between them and your curling iron. 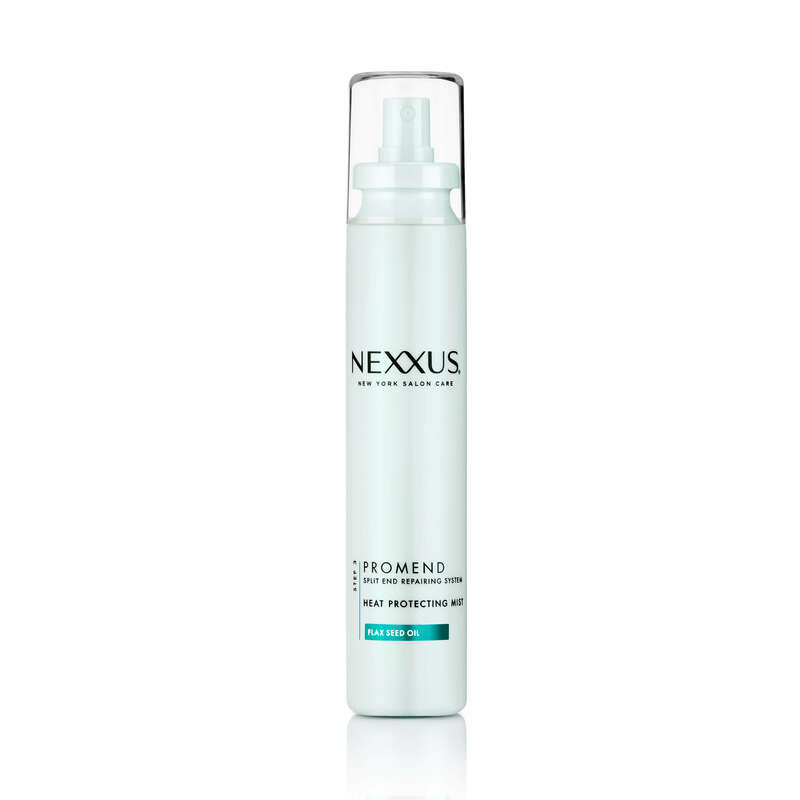 It will take you a total of ten seconds to spray Nexxus Promend Heat Protecting Mist through your hair before styling, so do your hair a favor and give them some protection before you style. Avoid roughly combing your wet hair. Are we the only ones who love the mini scalp massage that comes with running your hairbrush through your hair after you wash it? It’s the closest we to that feeling that comes with having your stylist wash your hair for you and it’s absolute bliss. There’s nothing wrong with combing wet hair as long as you do it carefully. Say goodbye to roughly running a brush through your hair this year and instead hold to some kind of method. We suggest spritzing your hair with Bed Head by TIGI Beach Freak Moisturizing Detangler Spray to make the combing process a lot smoother. Then, start at the bottom of your hair and slowly work your way up to gently work through knots instead of tearing through them in haste. Take care not to neglect your strands. We’re willing to bet that you have a skincare routine extensive enough to rival a beauty counter’s collection of serums, oils and creams. But what about your hair? Make 2019 the year you give your hair some extra love and say goodbye to neglecting your strands. Take some time to do a hair mask on a weekly basis to ensure that your hair stays moisturized and healthy all year long. 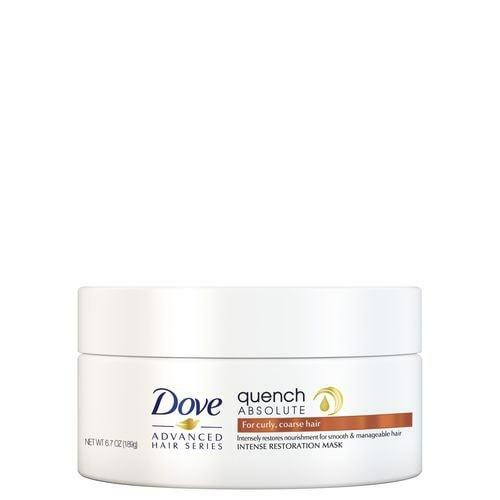 We love Dove Quench Absolute Intense Restoration Mask for when our strands feel a little dehydrated. Comb the mask through the ends of your hair and let it sit for a few minutes before rinsing it out. Come next New Year’s Eve, you’ll be blessing this hair mask when you’re sporting the shiniest, healthiest strands you’ve ever had. See how the wrong hair tie can potentially damage your locks.